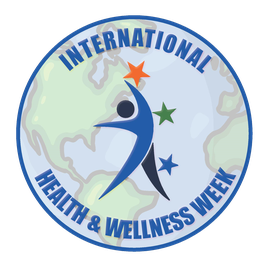 During International Health & Wellness Week, health and wellness providers will open their doors for free classes, seminars and other services. 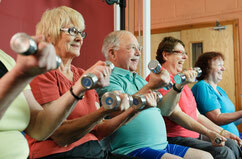 In this way people will learn about and experience ways to improve their health. 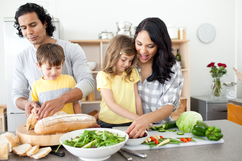 It gives people the means to understand the choices available to them that best suit their needs and lifestyles in order to live healthier, happier lives. Any health and wellness providers in fitness and exercise, massage, meditation, nutrition, therapy and other wellness related fields can participate. Do you help people feel better? Sign up to participate today. The deadline to sign up for the 2019 IHAWW is Friday, March 1st.